In this case I just purchased a short barreled LCRx in .357 Magnum after deciding that Ruger wouldn’t release a three inch version. Well, yesterday I received an email that they did indeed release a three inch .357 Magnum LCRx…Doh! I probably won’t run out and drop the cash on this model immediately, since I just bought the snubbie version, but one may make it into the safe at some point in time. 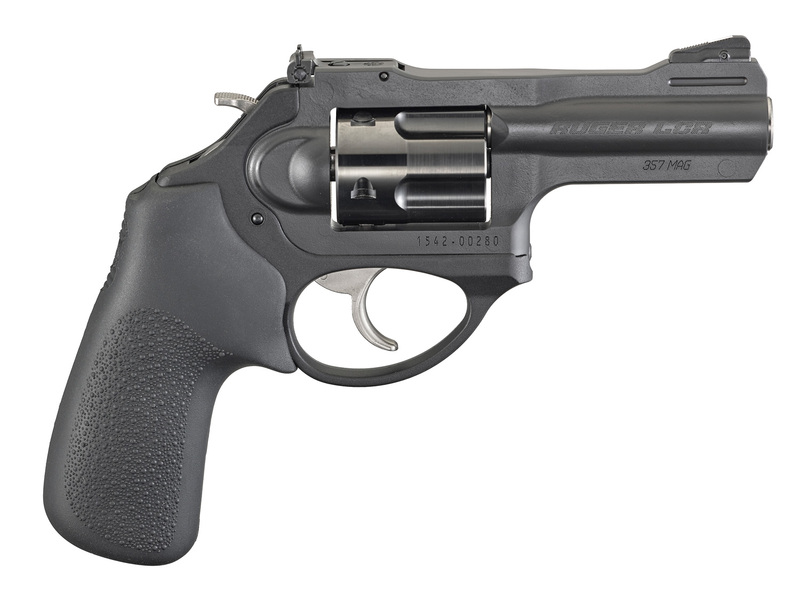 Now that Ruger has taken the plunge on a three inch .357 Magnum LCRx it is very possible that a 9mm or .327 Magnum version could follow at some point. Both of which would also be very high on my “I want” list! So many great guns available right now. I, unfortunately, do not have the $$$. I would love to have a 3″ revolver though. I have an old Smith & Wesson (I forget the model) with a three inch barrel. It’s not an airweight it is a steel gun. It’s a great gun to shoot but it mostly lives in the safe. They are too hard to find to make it a daily carry.